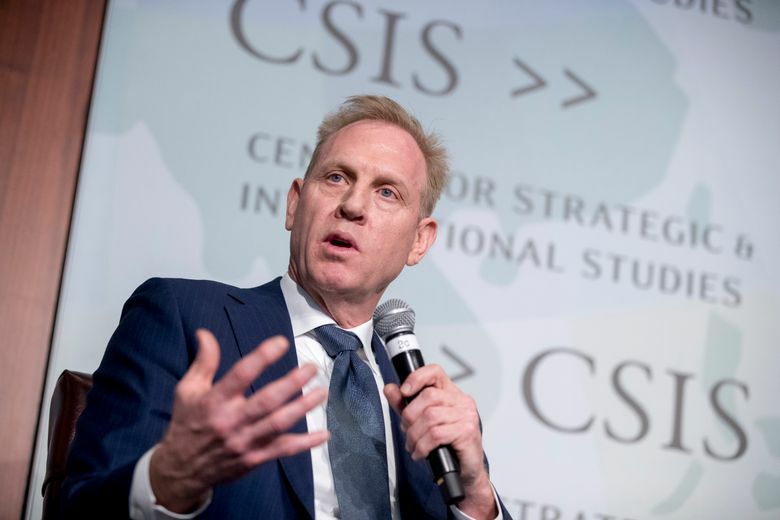 WASHINGTON (AP) — The Pentagon’s inspector general has formally opened an investigation into a watchdog group’s allegations that acting Defense Secretary Patrick Shanahan has used his office to promote his former employer, Boeing. 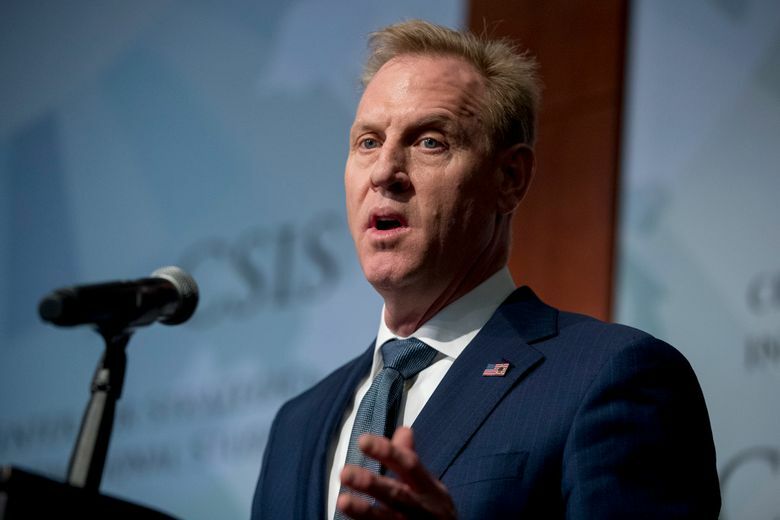 Shanahan, 56, joined Boeing in 1986, rose through its ranks and is credited with rescuing the troubled Dreamliner 787 program. He also led the company’s missile defense and military helicopter programs.